Please confirm the payee's mail has registered PayPal account. If the "Item Name" is blank, user can enter the text at will. If the "Amount" is blank, user can enter the amount at will. QR Code - this is two-dimensional bar code that provides information for quick recognition of her with the camera on your mobile phone. 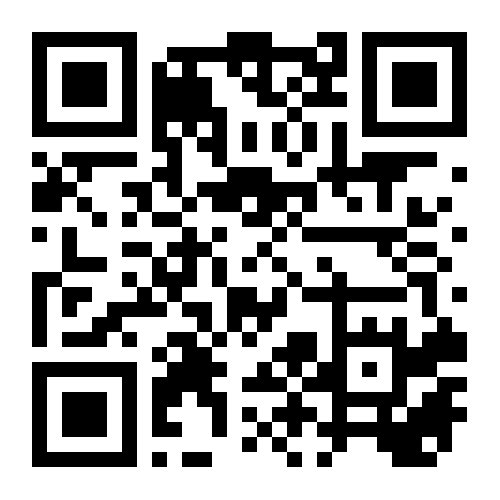 © 2012 - 2019 QRcodeGeneratorFree.online - the best qr code maker.